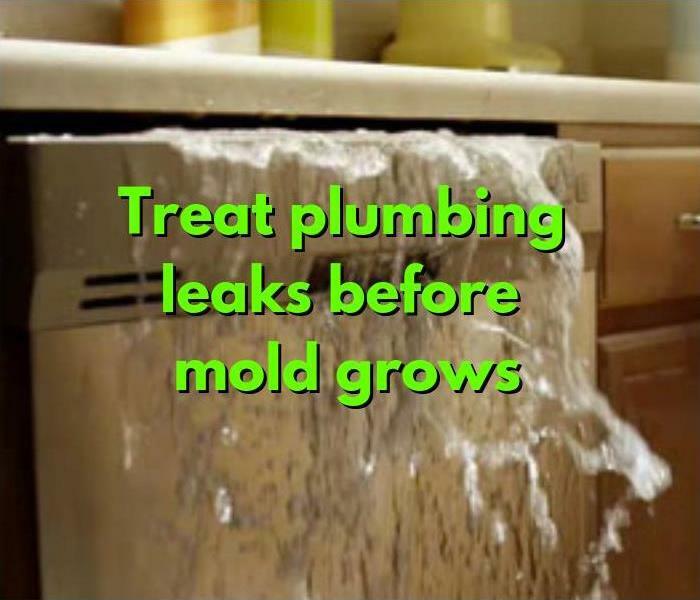 After a water damage, mold can quickly grow and spread throughout a building in just 48-72 hours. Mold produces invisible allergens and irritants that may affect the health of building occupants, and you should consult a professional with the training and experience to remediate microbial infestations correctly. When you suspect a mold problem in your Waltham home or business, certified remediation technicians at SERVPRO of Waltham / Weston / Watertown / Wayland can inspect, assess, and remediate your microbial outbreak according to the standards of the Institute of Inspection Cleaning and Restoration Certification. 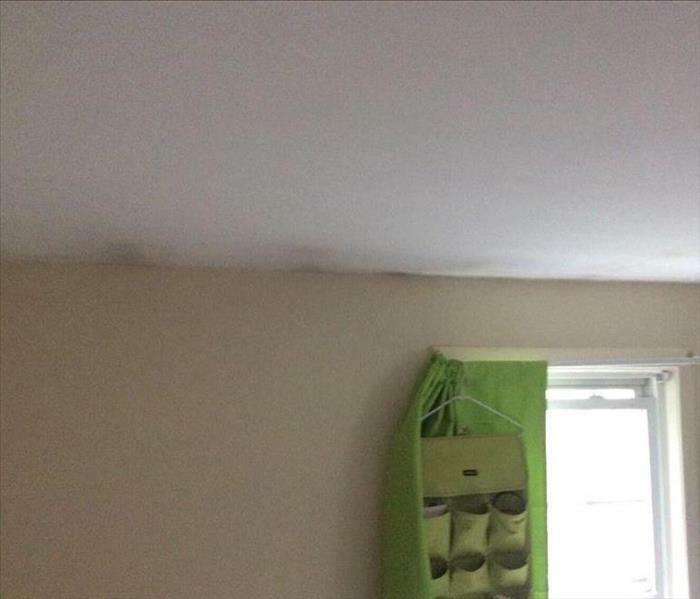 Do not wait for mold growth to get worse; call us today to schedule an estimate. We live and work in this community too; we might even be neighbors. 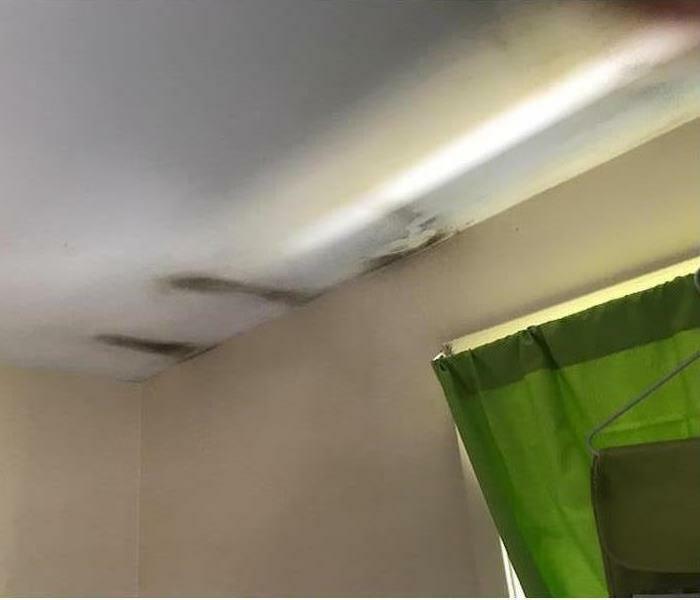 As a locally owned and operated business, SERVPRO of Waltham / Weston / Watertown / Wayland is close by and ready to help with your mold-damaged property. We are proud to be an active member of the Waltham community and want to pitch in and help make our community the best it can be.